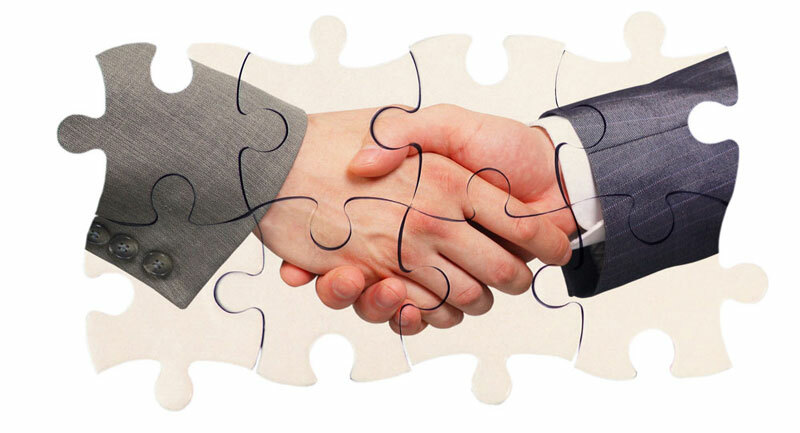 How to find Reliable suppliers to grow your business? 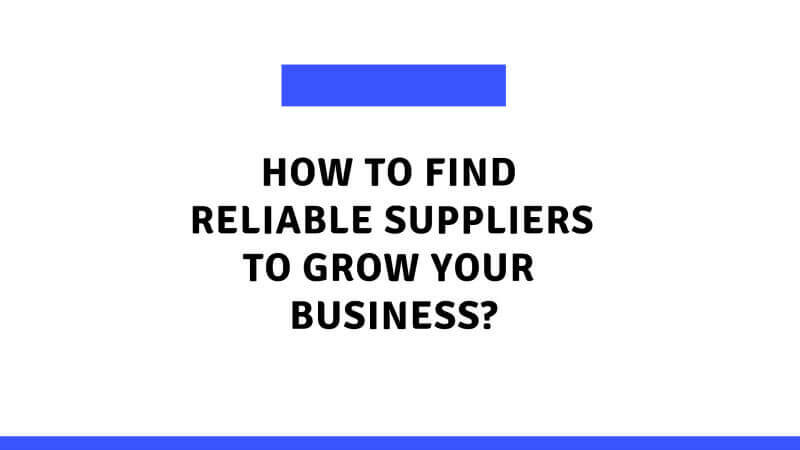 Reliable supplier is one of the many key factors to grow your business. But how will you find such a supplier? With right supplier you’ll have an easy time growing. Your business consumes many services, from paper and pen to shipping products and to financial analytics. The crucial part of your business is locating a reliable supplier for a product you have in mind. Either you want to import it or find it in a local market; a reliable supplier is the key. 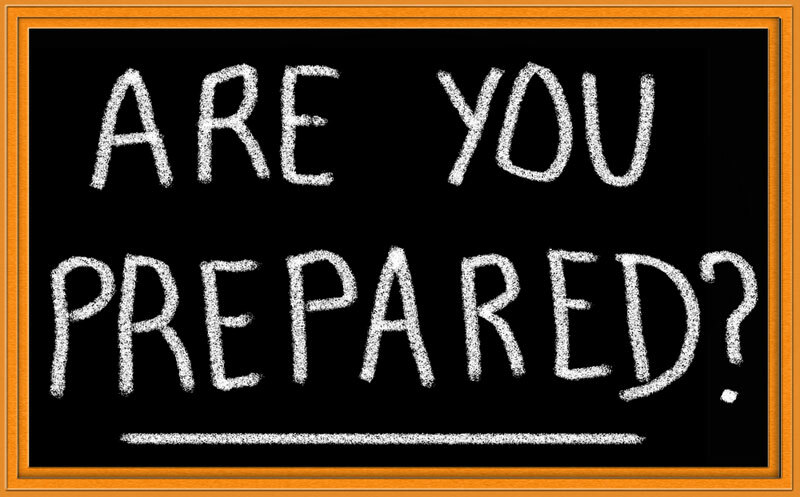 Before finding a supplier and evaluating him you should make sure you are ready to enter the rough road of vendors and their mediocre. You can work on various key areas before going out in search of a supplier for your business. You will have to develop a group of suppliers who can give you happy deals without any aversion. Some of the most important things you must look for are: cheaper, better, and faster. Cheaper: Finding suppliers with low cost is a difficult task. There’s a chance of importing low quality products. 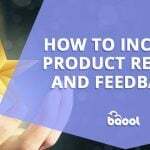 If you’re looking for good customer response, then think very little about cheaper products. But, if you want to make a large purchase, then cheaper suppliers with good products can be found. 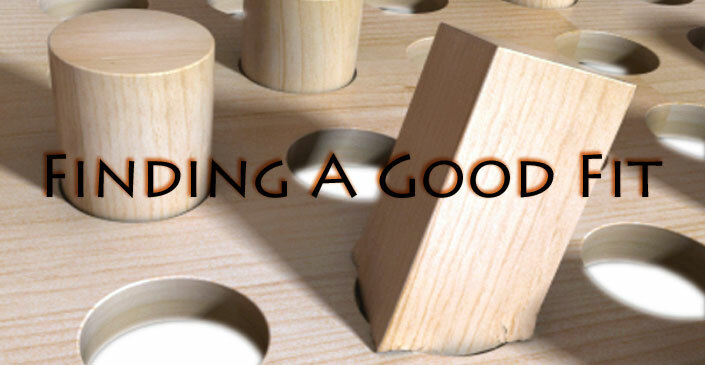 Better: Stumbling into better products depends on your instincts. A little homework would be nice to know if the product of your choice can actually reach your standards. For instance, after finding a reliable supplier, give your product a trail in the market and see if customers are falling for it. 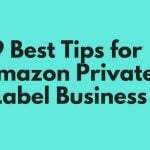 Faster: If you are thinking about importing on a small scale then importing from online sources like Wal-Mart, E-bay and Amazon.com is a better option. Since it will take a wholesale supplier at the same time to process a deal of a few dollars to a deal in thousands of dollars. 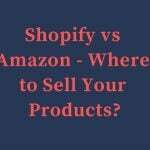 After improvising your search now is the time to identify what type of supplier you are looking for. Following are the type of suppliers you can look for in the market. Manufacturer: Approaching companies directly. Many retailers execute deals with sales representatives of a company. One of the advantages of this type of supplier is lower prices. Another advantage is that you will be able to lower the prices on your products and thus out pricing large chains of supplies. But if the manufacturer is from another country then freight charges may not worth it. Moreover, it also depends on quantity. 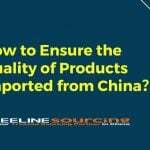 Importing from manufacturers in large quantity is a better option to lower the price on your products and differentiate yourself from your competitors. Domestic Wholesaler: There are wholesalers and distributors who import foreign goods in great quantities and then operate at a domestic level. Their prices are comparatively higher but the good thing about them is: they can entertain small orders. 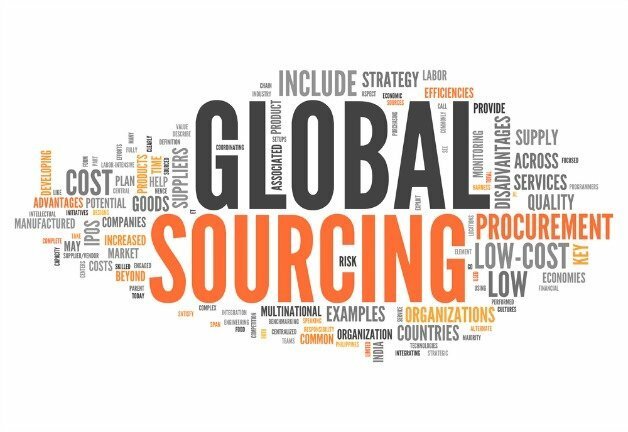 Selecting a domestic supplier is a good option if you don’t have any familiarity with foreign sources. It saves your energy and time. You will not have to run quality checks on shipped items because they have already done it. But, you can always improvise. 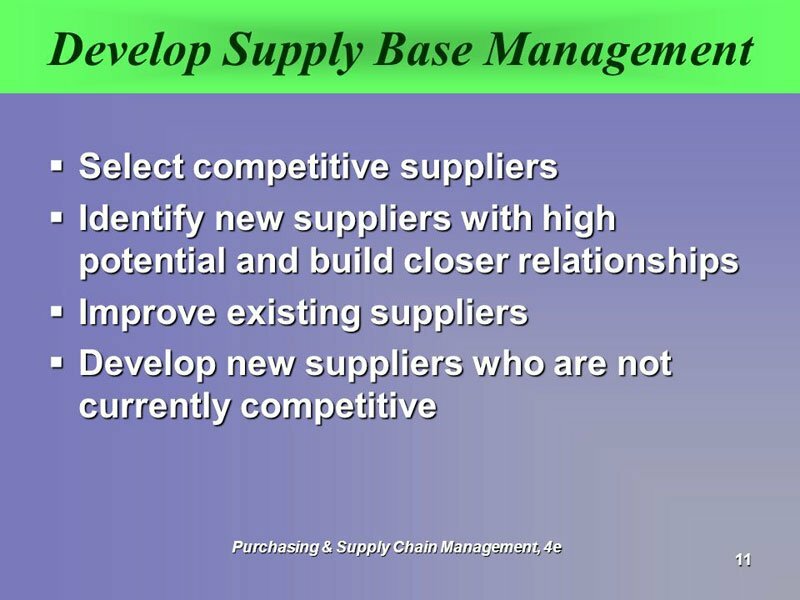 Start with a domestic wholesaler, and then continue to grow and execute deals with foreign wholesalers or manufacturers. Craftsmen: If you’re looking for unique products, such as handmade rugs or cultural dresses, manufactured by craftsmen then it’s a unique idea. However, such products are hard to come by. But you can find such craftsmen in trade shows or through sourcing agents. If you are not sure how to start, then perhaps some reading might help you. Go to your local library and ask the librarian to find publications relevant to your trade industry. 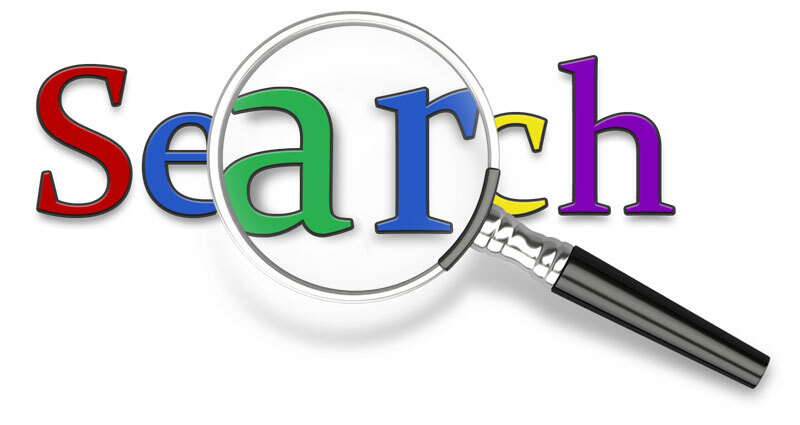 You can also find trade publications on search engines like Google or Bing. After finding the relevant reading material give them an extensive study and understand the whole market scenario of your trade industry. After that, you will know how many suppliers are available to supply the product you are looking for. Once you have understood your industry from the supplier’s angle, search through ads in these publications. 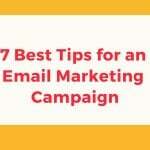 Different ads on these publications will help you find a suitable supplier. You can also have a try with these ads to see if the supplier you’re looking for is the one displayed in one of these publications. Some other tools like attending trade exhibitions relevant to your industry, radio programs, billboards, print media, social media presence, and blogs can also help you to evaluate the supplier you want to select. These forms of exposures will assist you in in a much better way. If somehow you were unable to locate a supplier in publications and magazines, then perhaps try the internet. Enter keywords of a product along with word likes “suppliers” “manufacturers” or “wholesalers” in any major search engine; for example, write in Google search engine “Wireless headphones supplier”. The search engine will come up with a list of suppliers from different regions. You can select one from those and evaluate if the supplier is reliable enough. Search engines can also help you locate domestic wholesalers or suppliers. Therefore, before you execute a deal with the out-of-state and out-of-country supplier it is better to find and weigh local suppliers for your niche. If you’re lucky enough to find a local supplier there are many advantages to it. 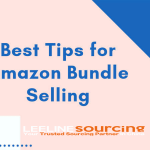 First, shipping the products will be inexpensive; second, reduces the time required for shipping the product to its final destination; third, you can visit the supplier if you want and make it certain if he is reliable. All you need to do is enter the name of your city or state along with keywords; for example, “Wireless headphone supplier in LA”. Yet another and most practical way to find suppliers and manufacturers is to check major business-to-business marketplaces. There are a number of well-known business-to-business websites with comprehensive details for industrial information, brand information, location and certification of suppliers from across the globe. 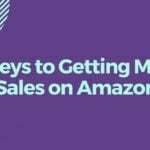 To mention a few Alibaba.com, Global Source, and Buyer Zone are worth trying. For instance, Go to your browser and enter one of these in the search engine. 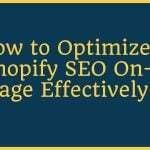 Once you arrive at a home page of the website, enter keywords of your product in their search directory. Let say you entered “Thermos suppliers”, you will find a list of manufacturers and suppliers, along with rates per item, sales volume, and much more. All you need to do is spare some time and go through every detail available on these websites. You can also contact suppliers available on these websites and ask for further details. 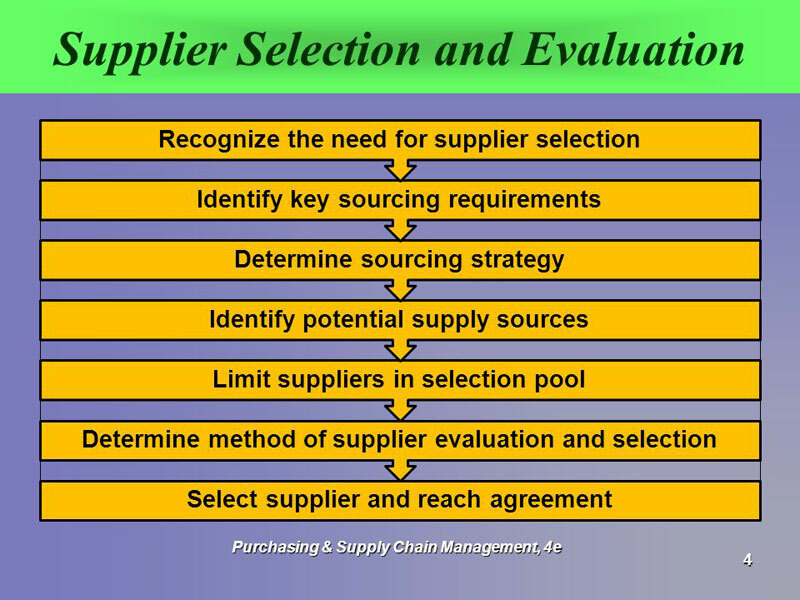 After selection of a supplier from any of the sources mentioned above, you might consider the following key areas that can help you evaluate your supplier. If you selected a foreign supplier call for assistance from the embassy or consulate of your country to find out about the authenticity of the supplier. They must have something to assist you with. Or, pay a visit. 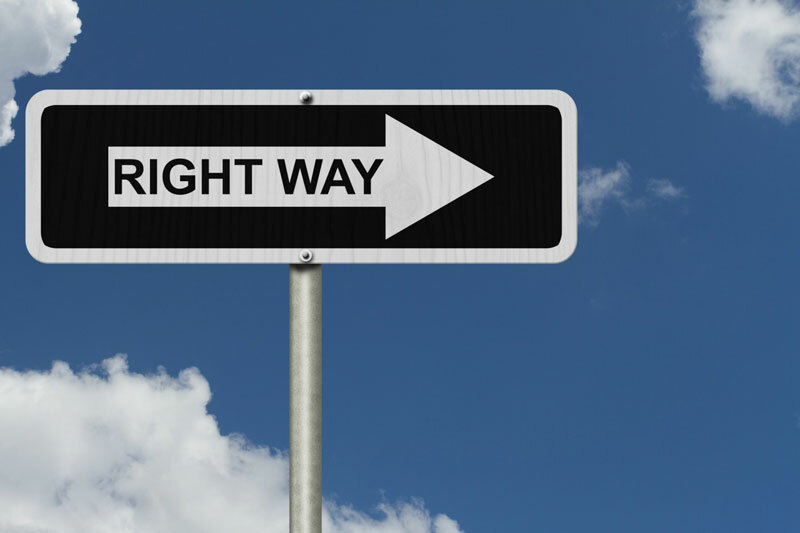 Narrowing your choice to a specific supplier is one thing, but grabbing first-hand details of such supplier will be a better option. You will be able to discuss freight prices in person. Moreover, a single visit is enough to smoothen the sailing for more deals in the future. How are you two getting along? Look for the chemistry between you and the supplier. Let them understand that you are serious about purchasing from them. Is he giving you adequate product details regarding quality, packing, pricing, and delivery timings? Will he be able to fulfill your demand? What is the size of his company and how many employees are working in the company? Such questions and queries will be of great help in deciding if the supplier you chose is a good fit. Survey other products, similar to the one you chose, of your supplier in the market. Keep in mind supplier freight policies. Have a look of them before you conclude a deal. Look for the company’s administrative and operational policies. Your supplier must be a well-reputed vendor. In the beginning, you might be dealing with smaller suppliers with higher prices. But that’s not final. With an increase in your demand, you will move up the supply ladder to bigger suppliers and thus better prices. There are many qualities that can define supplier a reliable one. A reliable supplier will possess qualities like delivery on time, competitive prices, shipping right number of items and decent packing. So you need not to be insular all the time; asking for a cut on everything they sell; asking for bills of every payment or going to the mat on every deal you broke. Remember they are in business to make money, just like you. Large suppliers can possess such qualities as mentioned above. But that doesn’t mean you have to neglect small suppliers. Being a large customer of small suppliers seems to be a better option than being a small customer of large suppliers. To improvise it, conduct deals with two different small suppliers. You’ll have a backup in case your demand increases. Moreover, they have newly joined the pool and might compete to reach the standards you’ve pick out for your supplier to be. Established Suppliers: it’s normal that you will be looking for suppliers who have been in business for a good period of time. A supplier with a solid reputation with other customers is another good sign. Since, you will be able to assess the history of his company, troubles in delivery, customer responses and overall standing of the supplier in the market. However, this does not necessarily mean you have to exclude freshly started suppliers. Location of the supplier: Finding out the location of a supplier you chose is very important for your business. Shipping goods from a foreign country will take a longer time than you can expect. Moreover, there are shipping charges too. If you’re looking for fast delivery of goods, then the foreign supplier is maybe not the right choice. 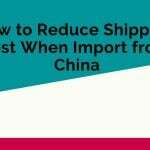 However, if you’re looking for a large scale business, and you think that shipping from abroad will also cover the freight and can generate better revenue, then the foreign supplier is a good choice. A Competent supplier: You’ll be looking for a supplier who can deliver the latest, unique and advanced products. They should offer you attractive financial deals, and service their goods in a professional way. You are their customer, and they should be able to go above and beyond for you. Suppliers are much more than just help to your business. They can be your first-hand source to information, evaluating products, tracking competitors, and knowing new trends in the market. Once you have found a reliable supplier depending upon your business- you might not need to look for new suppliers. The already selected suppliers can give you discounts and improved services. All you need to do is officially ask. With the increase in the length of relationship, you can easily qualify for low prices and interest-free loans. First of all, if you depend upon more than one supplier then having fewer suppliers is always easy to deal with. There are also administrative benefits to it. It will also help you maintain controlled cost policies. However, fewer suppliers do not necessarily mean fewer problems. 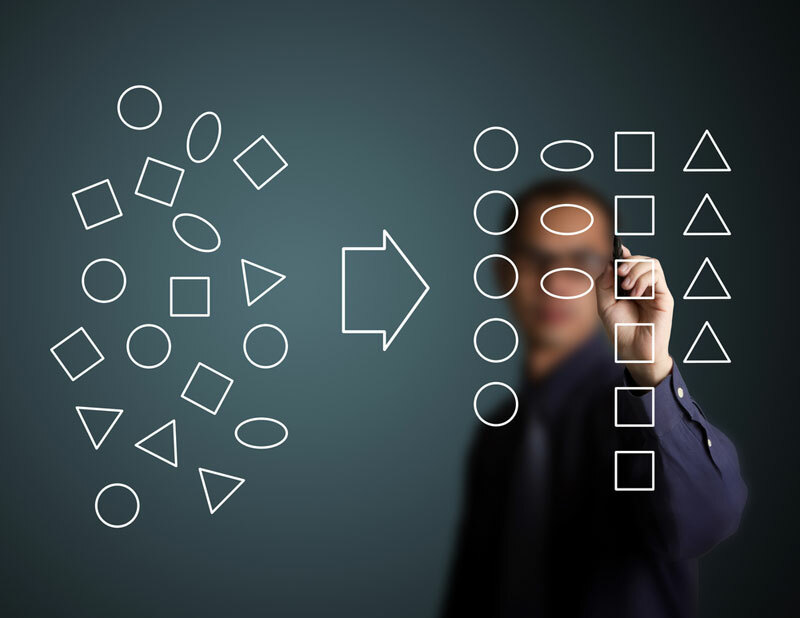 There should be some key areas that you need to consider if you think of a change of supplier. Unpredictable: There comes a time when your shipments are delayed, damaged or shipped incorrectly. It is a symptom to search for a new supplier. But before doing that, have a look into the matter and find out if the supplier will not repeat such mistakes. After all, a stallion to a hundred wars is better than a stallion to none. Shuts you out: Your supplier might become insular with time. He might not let you visit his company; talk to his staff, and investigate administration. They will be reluctant to allow you to examine their financial reports. It is a sign to cut them off. Strings attached: Most of the suppliers will honor their first deal with you. It will conclude smoothly. However, you can’t expect it to continue for eternity. If the supplier starts to pin too many costs to every deal you conclude, then perhaps it’s time to open new windows. Remember, the number at the end of your shipping invoice is the beginning. There’s a long way to go. They will unearth every stone to charge you with extra-sale costs. Before placing the order, communicate the terms and conditions of the order in detail. Finding a reliable supplier is not like a dreams-come-true scenario. You’ll have to put effort and hard work into it. 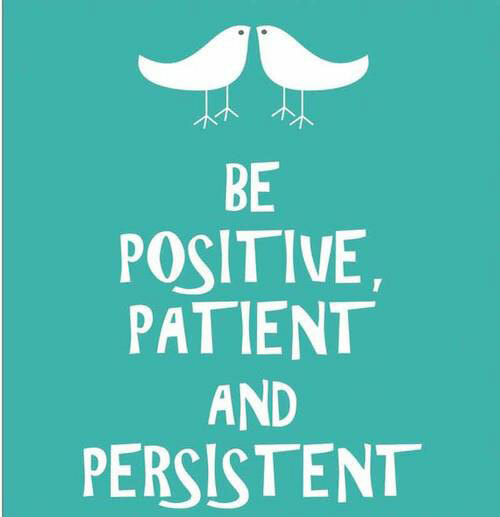 Be persistent in dealing with your suppliers. You don’t have to be arrogant or irritant with your suppliers. Giving them an opportunity to come up with a suitable deal, and hearing them out is a nice way to establish yourself and your business. When you send your first email or set up a Skype call with your supplier your passion for the product must speak louder than your words. 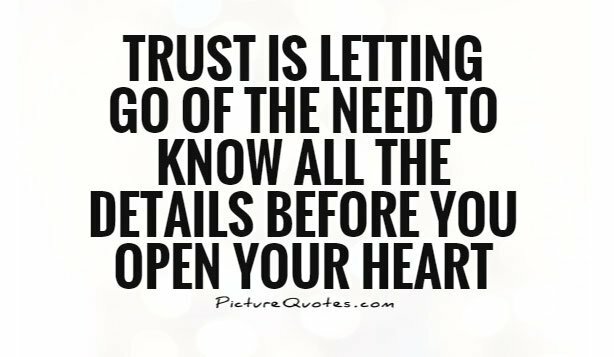 You must trust yourself and your ability to execute a business deal with the supplier. Only then you can earn your supplier’s trust. What product category do you specialize in? Since we are in the sourcing business for 10 years,So we are familiar with a wide range of manufacture for all kinds of products,So just send me the detail information of the product what you need,Then we will ensure you get the most competitive price and best quality products.